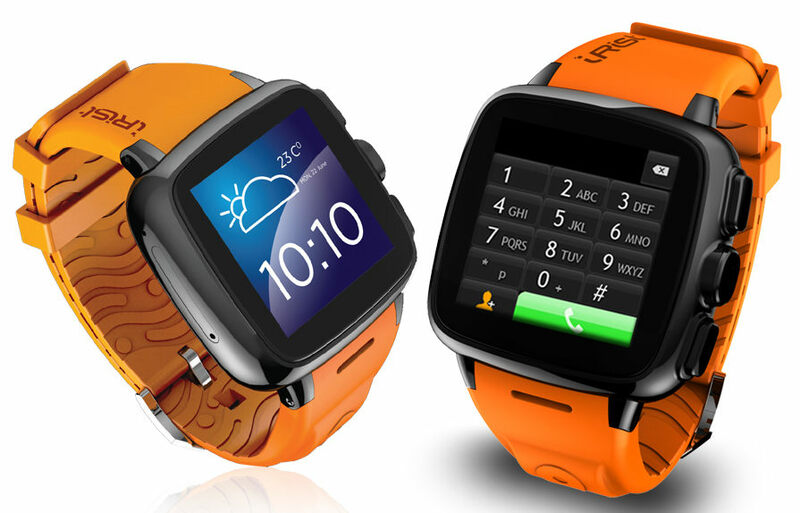 Wearables are the future of technology. 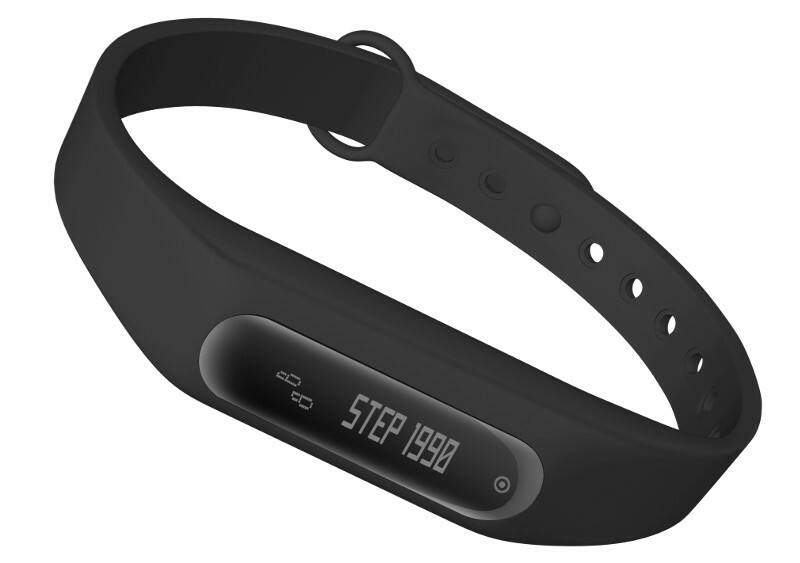 Not just the smart bands or wristwatches, there are smart shirts, shoes, chest bands, and a lot more in the wearable segment that make your daily activities smarter and better. 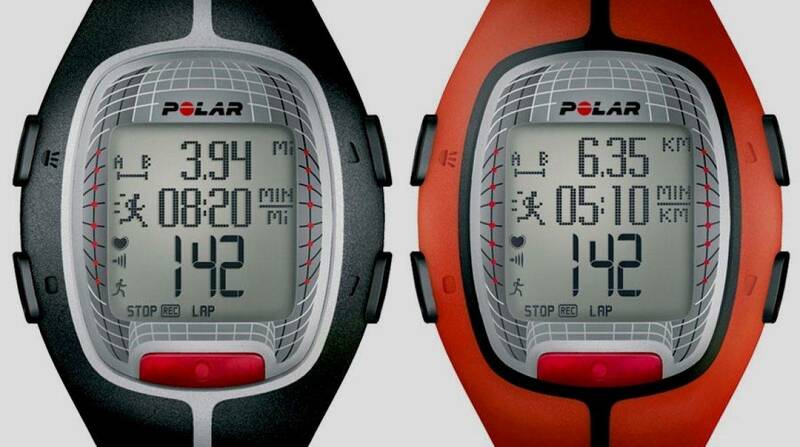 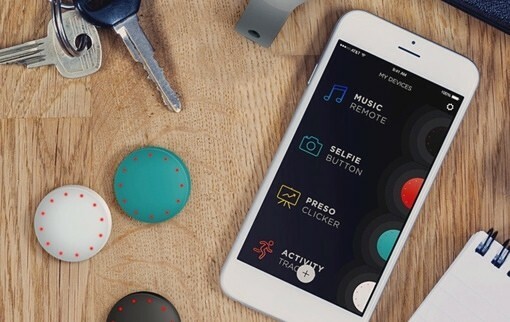 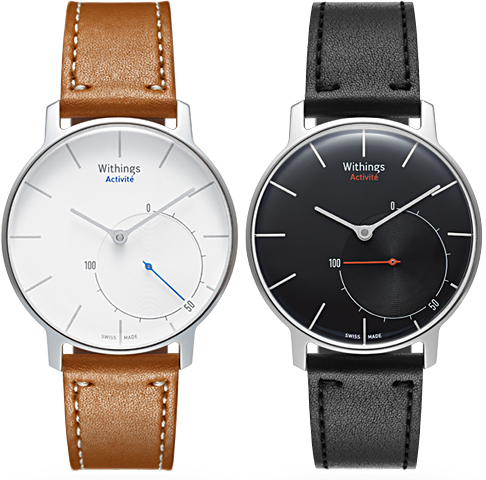 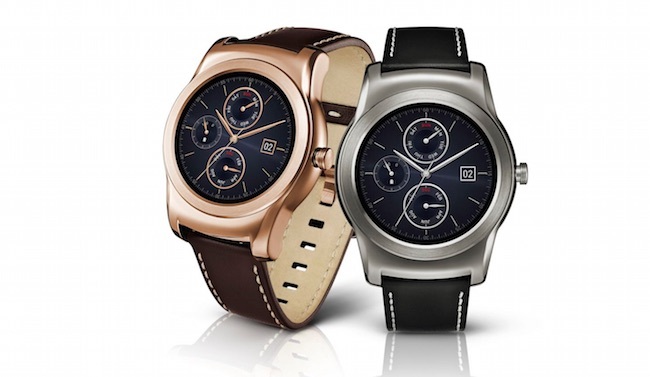 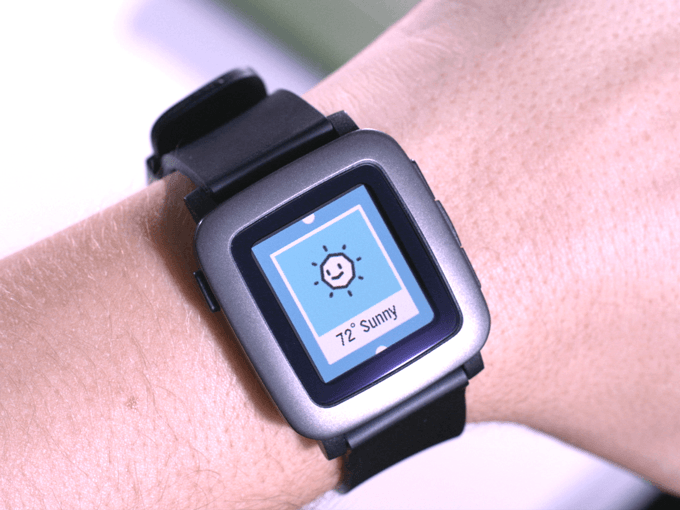 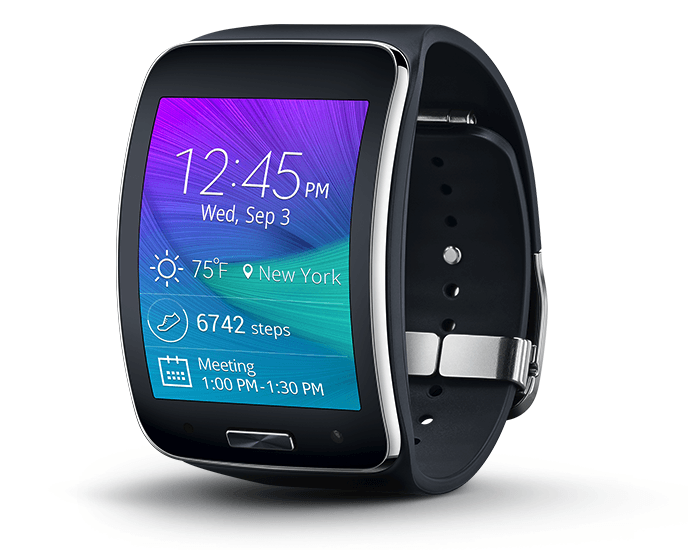 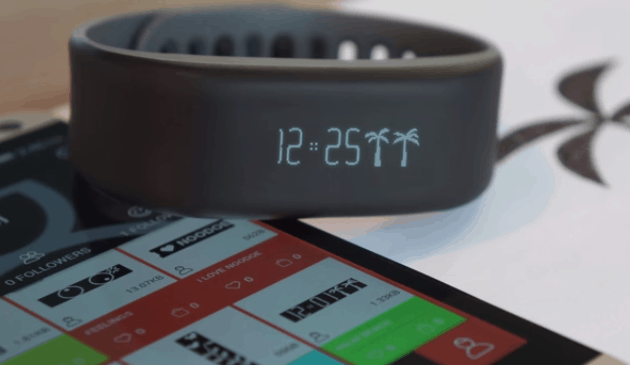 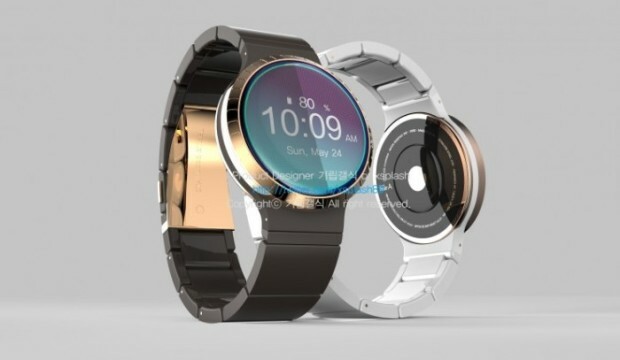 In the Wearables category, we share about the best wearables that are getting launched.